My response was that there is no recourse in federal court for those who have had their civil rights violated by their tribal governments. I explained how the congressional intent of the 1968 Indian Civil Rights Act had been watered down by the 1978 Santa Clara Pueblo v. Martinez ruling and its interpretation of tribal sovereign immunity, and blasted the BIA’s inaction, both of which have effectively cut off any potential avenue of redress for the estimated 12,000 people who have been disenrolled from their tribes. When once again questioned by the lead defense attorney, I remarked that the only real recourse for tribal members is for there to be language in tribal constitutions that either prohibits disenrollment, waives tribal sovereign immunity, or grants the BIA special adjudicatory powers in such cases. I have actually authored such language for the Chalon tribe’s constitution in my capacity as tribal staff. I testified that I am willing to share such language with any tribe that wants it. In the end, Cherie Lash-Rhodes was convicted of first degree murder and sentenced to death by the jury. In California that means life in prison and a lifetime of legal appeals, recent voter-approved reforms notwithstanding. Why did I testify, one might ask? First, I wanted there to be a public record in the state court system of the civil rights abuses perpetrated by tribal governments against their own people, and the possible effects of these practices, which can include political violence and assassinations of the kind perpetrated by Ms. Rhodes. It’s a wonder this hasn’t happened more often. Second, everyone deserves an adequate defense when accused of a crime. I hope I was able to help in that regard. Third, I wish for the Cedarville Rancheria tribal community to be able to heal. Adjudicating the matter, even though there are automatic appeals in death penalty cases, will help to put it to rest and help bring closure to the victims. 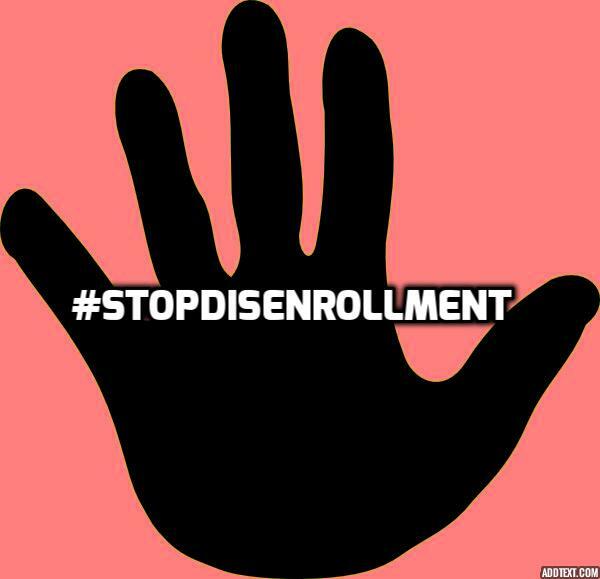 And finally, I wish to see an end to the practice of disenrollment in Indian Country. Kenneth N. Hansen, Ph.D., is a Professor of Political Science and American Indian Studies at California State University, Fresno. He is co-editor of the book The New Politics of Indian Gaming (2011, University of Nevada Press). Dr. Hansen serves the Chalon Indian Nation of California as their Tribal Legal Consultant. "It's a wonder this hasn't happened more often." I concur. So are you saying murder is okay and child molesting isn't? That is unless you kill a child molester? This is a strange mixed message. The prosecutor asks why the defendant took the law into her own hands instead of filing suit in federal court. This prosecutor could write jokes for Jimmy Fallon. Seriously. File suit in federal court against tribal leaders for banishment? Here is the missing punch line. Instant dismissal and about $25k out the door in legal fees. Not the best choice for someone who has just lost all tribal benefits. At least in federal prison there will be really good eats as compared to commodity food. They call it commodity food because it is fit for the commode. Maybe I should write for Jimmy Fallon. Screw the corrupt leaders, this woman deserves a statue of herself at the White House. At least she had the balls to stand up to the evil doers and not hide behind a rock like most are doing today. I called it, sadly, "the deadly trend of disenrollment:"
Remember, Aguayo v. Jewell is on the conference calendar this Thursday, 1/19 of the US Supreme Court.